Conveniently located for Aberdeen and its International Airport, ‘The Lodge’ is amongst the best business and corporate conference venues in Royal Deeside. 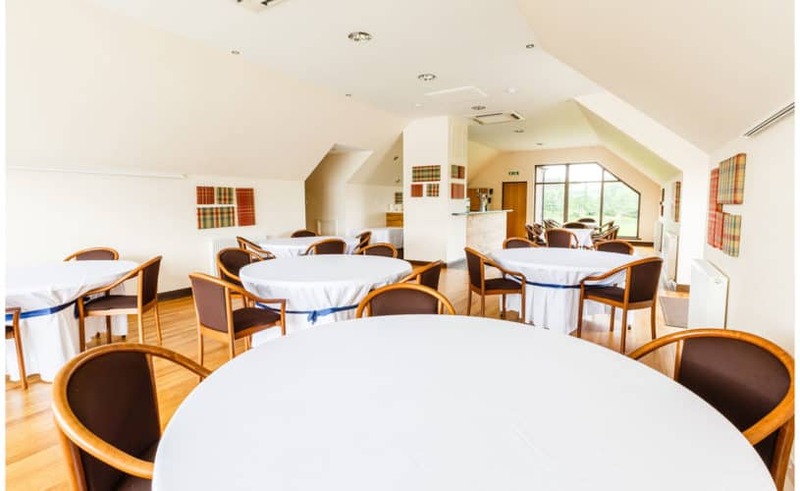 Our spacious glass-fronted function rooms afford a flexible space that can be adapted to your individual needs, whilst the surrounding mountain and river landscape provides the perfect environment in which your delegates can relax and socialise. Our conference events are fully-catered and include bespoke menus offering the very best of locally sourced cuisine. Overnight delegates stay in our 4* AA accredited bedrooms, all with en-suite bathrooms and comfy king-size double beds as standard, and we have a large variety of ‘extra-curricula’ activities available including golf, hill walking, cycling and exclusive use of our own ‘Reflect Spa’. 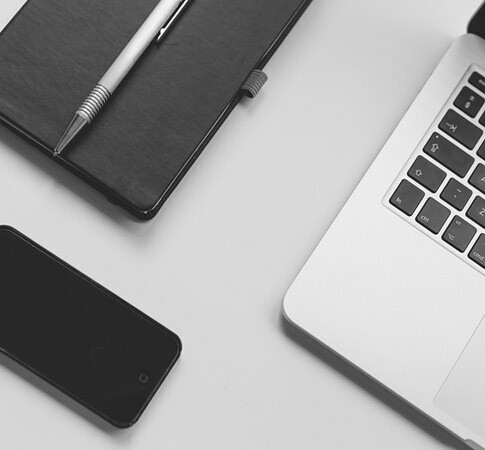 If you would like to know more about our ‘Conference Delegate Packages’ please contact us here, and remember, all our corporate events are bespoke and will be tailor-made to your organisation’s requirements. With its tranquil Royal Deeside setting, convenient links with Aberdeen and its International Airport, and the large variety of entertainments and activities available both on-site and nearby, ‘The Lodge’ promises the ideal 'escape to the country' experience for professionals looking to freshen up their ideas and recharge their batteries. Our spacious glass-fronted function rooms provide flexible spaces that can be adapted for team-meetings, workshops, presentations and seminars as required. 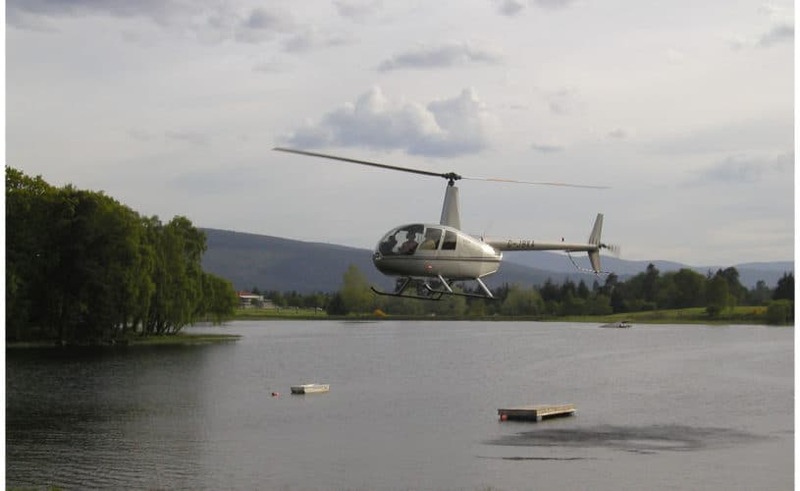 ‘Golf Days’ are a speciality of ours and the itinerary includes exclusive use of the Loch of Aboyne Golf Course. We make sure that the body gets nourished as well as the mind: all our corporate events are fully-catered and we pride ourselves in using only the very best of locally sourced produce. It’s important to start each day relaxed, refreshed and raring to go, so along with accommodation in one of our 4* AA accredited bedrooms, all with en-suite bathrooms and comfy king-size double beds as standard, we also provide exclusive use of our on-site ‘Reflect Spa’. If you would like to know more about our ‘Corporate away-days and team building weekends’ please contact us here, and remember, all our corporate events are bespoke and will be tailor-made to your organisation’s requirements. Why not get together with family and friends besides a tranquil loch and enjoy exclusive use of a 4* hotel with its own luxury health spa and beautifully tended golf course. That’s exactly what our ‘Exclusive Party Venue’ package offers. In the warmer months our loch-side gardens, loch-side terracing and glass-walled marquee make the perfect setting for an outdoor celebration, with BBQs being a particular speciality of ours. 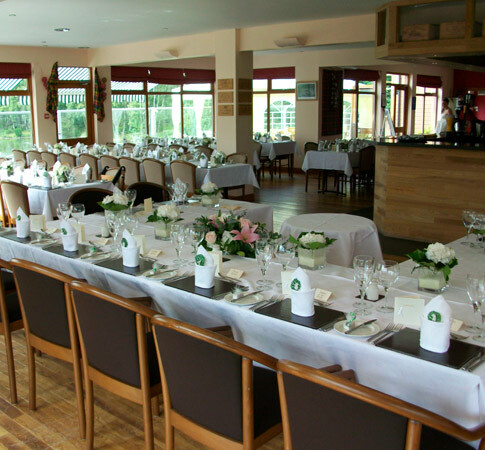 Whilst our glass-fronted function rooms ensure that panoramic views of the Loch of Aboyne and Cairngorms National Park can be enjoyed in all seasons. To make sure your special celebration is accompanied by all your favourite dishes, we will create a party menu especially for the event. We have a solid wood dance floor and plenty of room for a live band or DJ (or both), and our bar is well stocked with the finest single malt Scotch whiskies, wines from the best vineyards in the world, and our bar staff can mix an entertaining array of cocktails. While the party is on ‘The Lodge’ is all yours. Our bedrooms are furnished with en-suite bathrooms and comfy king-size double beds as standard, and many of our rooms and suites offer under-floor heating, saunas, steam spas and Jacuzzis baths. 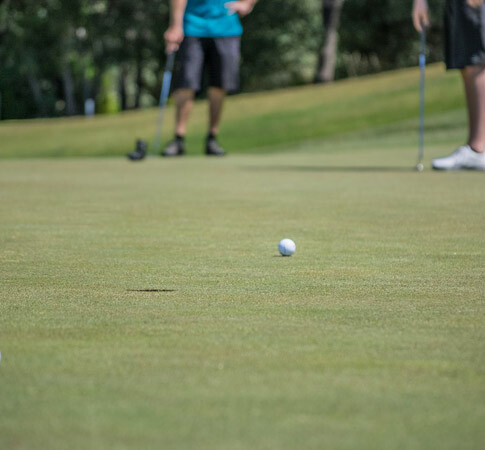 Your guests can take advantage of our luxury ‘Reflect Spa’ and sample the pleasures of the outdoor deck Hot Tub or a Finnish Sauna (to name just two), and there’s exclusive use of our nine hole golf course and driving range too. If you would like to know more about our ‘Exclusive Party Venue’ packages please contact us here, and remember, this will be a bespoke event, tailor-made to your requirements. If you have a special reason to celebrate then ‘The Lodge’ will help you celebrate in style. For parties of eight or more we provide a private dining area for your exclusive use and a bespoke menu created around your own favourite dishes. 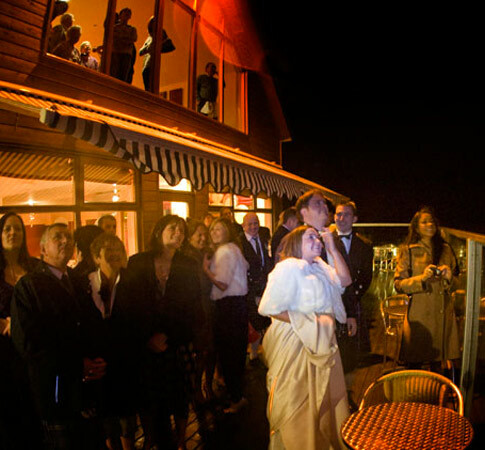 Outdoor celebrations are always a great success at ‘The Lodge’ and our unique glass-walled marquee allow guests to enjoy the magnificence mountain and river scenery of Royal Deeside even on colder days. Whatever your favourite tipple might be, with over seventy single malts and blended whiskies, with wines from the world’s finest vineyards, and with a host of exotic cocktails, our well stocked bar is sure to oblige. If you would like to know more about our ‘Special Celebrations’ packages please contact us here. Why should Australians have all the fun? For sure, our antipodean cousins enjoy more sunshine and temperatures in the high 30s, but with our unique glass-walled marquee, and plentiful supply of patio heaters, you can enjoy the great outdoors of Royal Deeside come rain or shine. And if the weather’s nice, well then there’s nothing quite like an early evening barbeque on the deck beside the tranquil Loch of Aboyne, Aberdeen Angus beefsteaks, fresh Scottish Langoustines and Deeside venison burgers on the grill, watching the sun set across the Cairngorms National Park. We stock our barbeques with the finest local Aberdeenshire meats and fresh fish, sourced from the North Sea and West of Scotland. If you have any special menu requests that’s fine, we will be happy to put together a bespoke BBQ platter just for you. 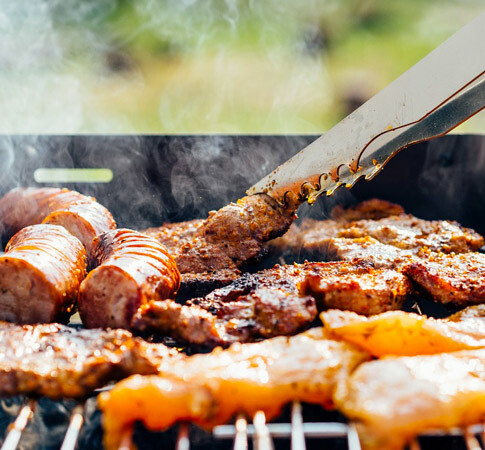 If you would like to know more about our ‘Barbeque Parties’ please contact us here. We believe ‘The Lodge’ has all the right ingredients for a really stylish Hen or Stag Party. Secluded setting, fine cuisine, well stocked bar with cocktails a speciality, spa beauty treatments for the girls, or a few rounds of golf for the boys, and all on-site. It’s a great weekend guaranteed. 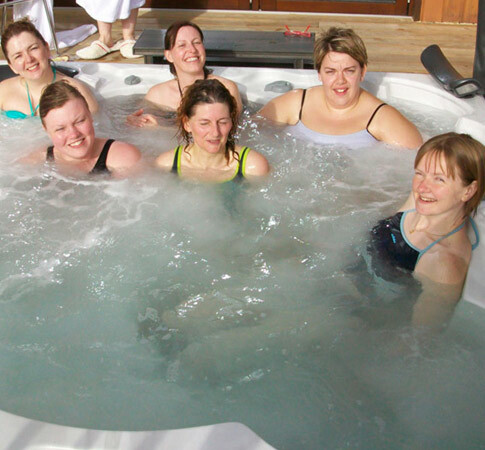 For the Hens we offer an overnight package that includes a two course dinner, 4* accommodation with breakfast, and a 30 minute spa treatment of your choice, followed by use of the Relaxation Room, time on a Migun Therapeutic Massage Bed, use of Sauna, Cold Plunge Pool and Outdoor Hot Tub, and with robes, towels and slippers provided. For the Stags we offer an overnight package that includes a two course dinner, 4* accommodation with breakfast, a round of golf and a session on the driving range, followed by use of our Sauna, Cold Plunge Pool and Outdoor Hot Tub, and with robes, towels and slippers provided. And for both Stags and Hens alike, why not get the party rolling with a fun ‘taster session’ in our Whisky Bar - we’ve a selection of Malt Whiskies, Fine Wines and Exotic Cocktails to choose from. 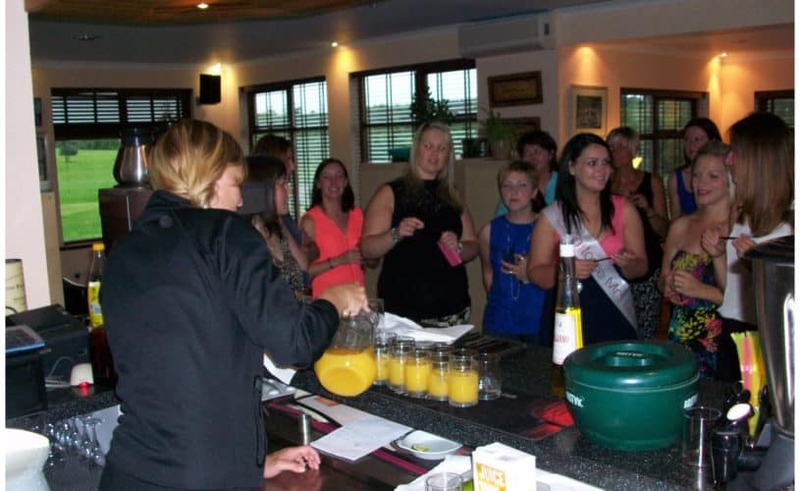 If you would like to know more about our ‘Hen and Stag Parties’ please contact us here.